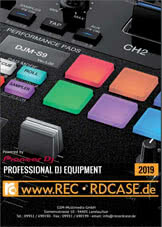 The mixer has three input channels with gain control and a 3-way equalizer, one microphone channel with a 2-way equalizer and talkover function, a replacable crossfader, super-smooth channel faders, a 10-digit stereo LED level meter, master level control, two switchable line/phono inputs and a headphone input. 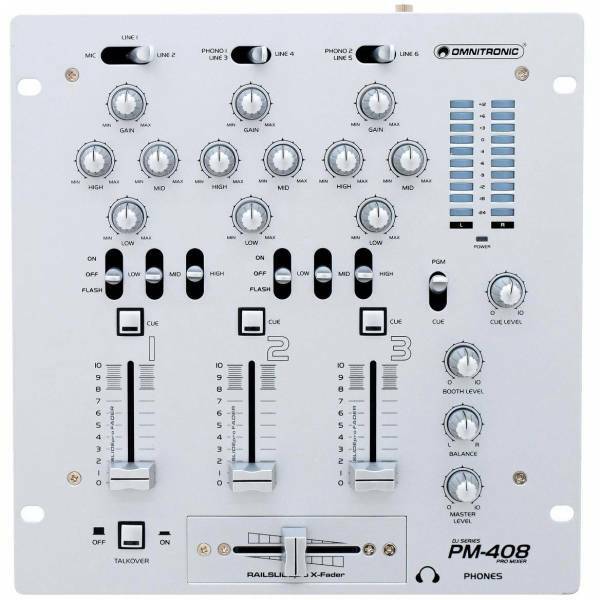 The PM-404 is an uncomplicated and cheap alternative for the home mixing area as well as for a bar with DJ. Customer ratings for "Omnitronic PM-408"